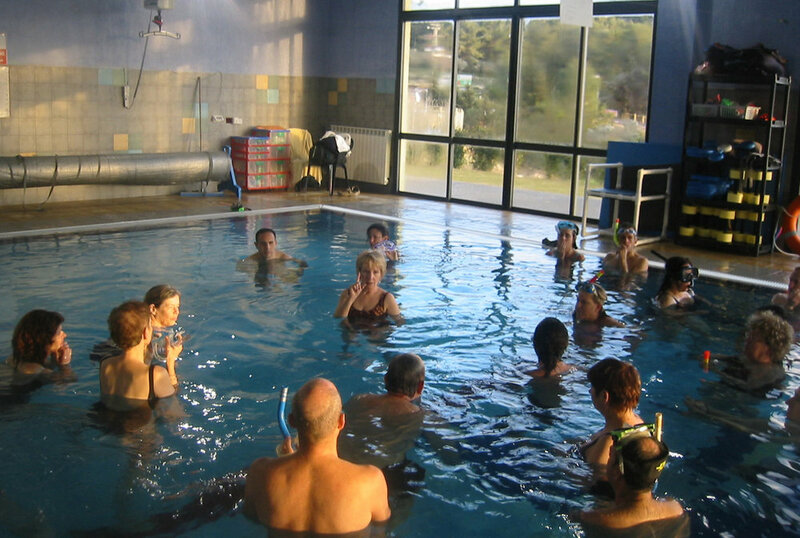 Advanced Component - Provides the tools and techniques for working one on one in the water, facilitating groups, and using music. The purpose of this training is to teach advanced Breathing techniques, work more directly with the energy of the body, the importance of using water to resolve birth trauma, making the connection between birth and relationships, understand the healing power of music, clear and release personal issues at a deeper level. The additional skills presented add a new dimension to your practice as you expand your understanding of the process. Participation requires attendance at Integral Breath Therapy Training Level One.